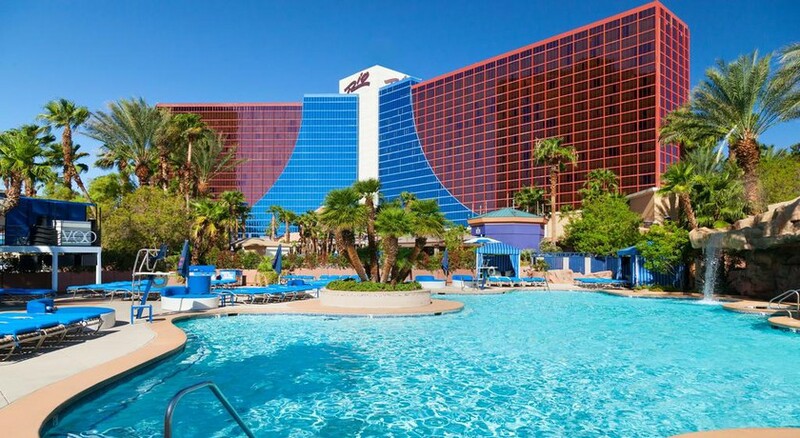 Bringing the warmth of the tropics to the vibrant city of Las Vegas, the Rio All Suite Hotel & Casino is one of Sin City's most luxurious resorts. 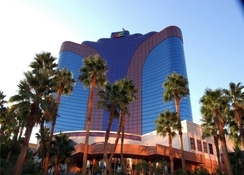 Located just off the Strip, this colourful resort hosts an action-packed Casino with 100,000 square feet of masquerade-themed gaming space, plus round-the-clock entertainment including variety performances from Penn & Teller's Magic Show, KISS by Monster Mini Golf, Rio Spa & Salon, Masquerade Village live music and a heart-pumping VooDoo Zipline. Wind down after an eventful day and relax in one of the hotel's colourful deluxe suites, complete with floor-to-ceiling windows that overlook the city, before dining in one of the on-site restaurants or bars featuring Mexican, American and Asian cuisines. 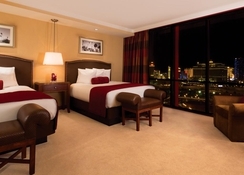 Rio All Suites Hotel is located in Flamingo Road, less than a mile from the Las Vegas Strip. 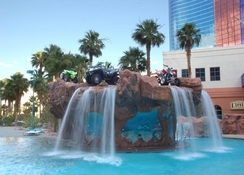 There are transport facilities including shuttles in front of the hotel and the closest airport is McCarran International Airport, which is situated at a distance of approximately 4 miles. 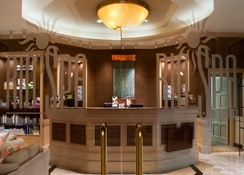 Rio's all-suite hotel offers a tropical island vibe to your traditional Las Vegas accommodation. 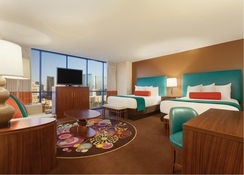 Decorated in warm colours and offering stunning views of the Las Vegas skyline, Rio All Suite Hotel & Casino's Suites come with a host of amenities and features including, Queen and King-sized beds, luxury en-suite bathrooms, sofas, a room safe, on-demand movies and other standard amenities. The hotel has an abundance of in-house restaurants and bars serving up fantastic cuisine. You've got Carnival World & Seafood Buffet, Guy Fieri's El Burro Burracho, All American Bar & Grille and much more to choose from, featuring a variety of American, Asian and Mexican influences. The lounge bars are a great option if you want a laid-back evening; the Wine Cellar and Tasting Room is a popular hangout, plus the Flirt Lounge, iBar and Purple Zebra Daiquiri Bar. You'll experience a plethora of entertainment options when you stay at Rio All Suite Hotel, including The Rio Las Vegas Spa and Salon, multiple swimming pools, live evening shows, a luxury casino and more. If its retail therapy you're after, head to the nearby Masquerade Village where you'll find more than 60,000 square feet of shops.